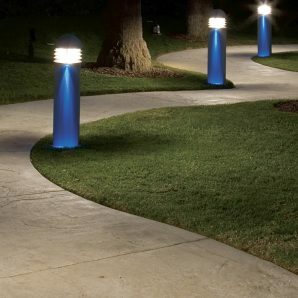 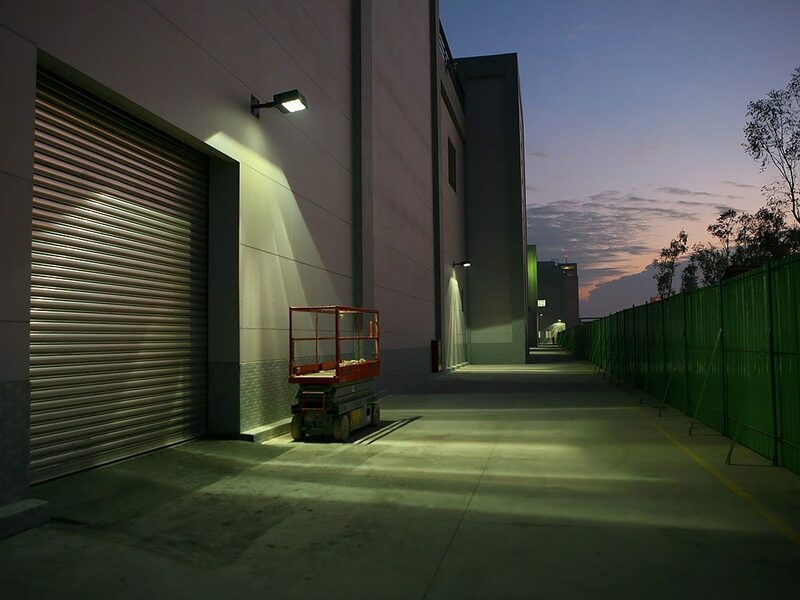 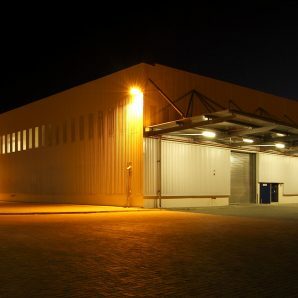 In the field of physical security, security lighting is often used as a preventive and corrective measure against intrusions or other criminal activity on a physical piece of property. 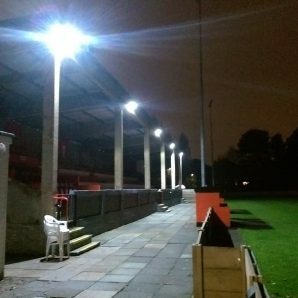 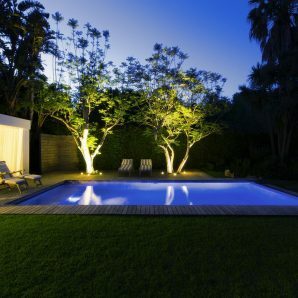 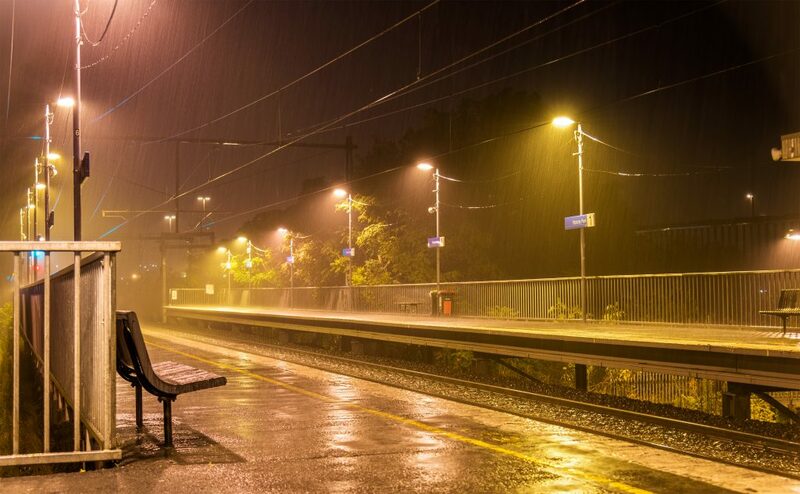 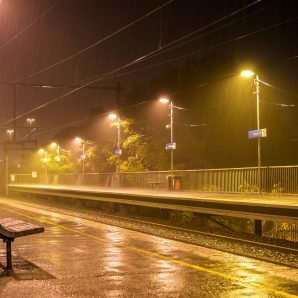 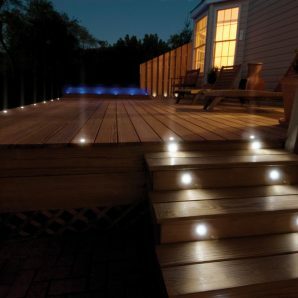 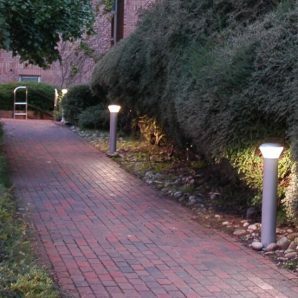 Security lighting is provided to aid in the detection of intruders, to deter intruders, or in some cases simply to increase the feeling of safety. 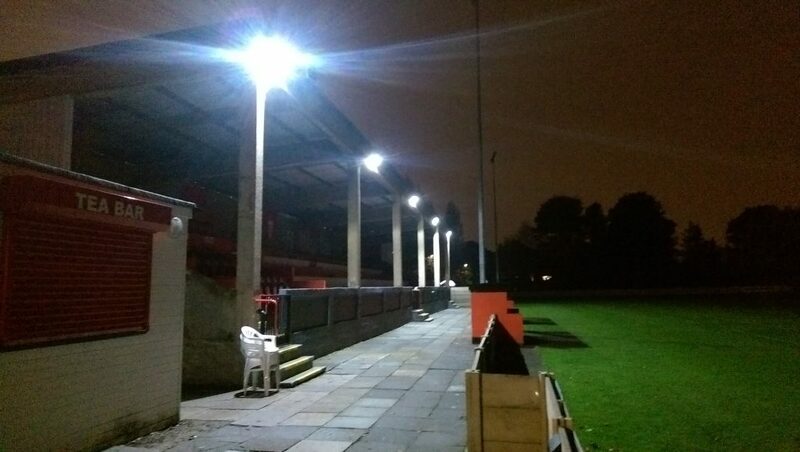 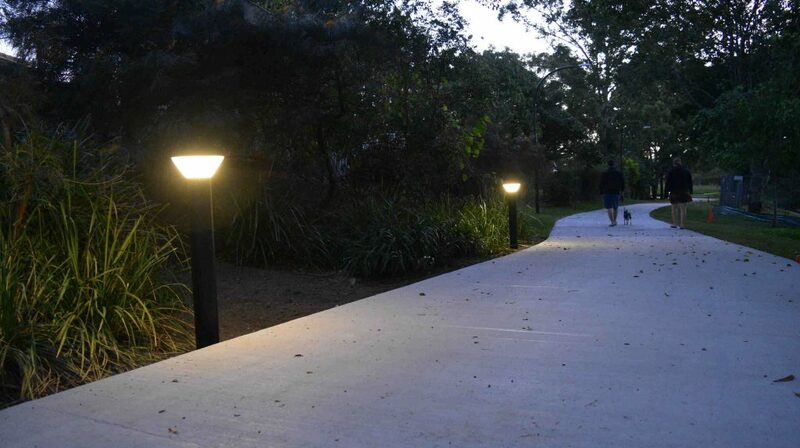 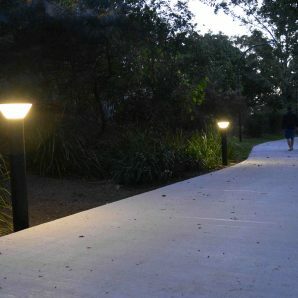 Lighting is integral to crime prevention through environmental design. 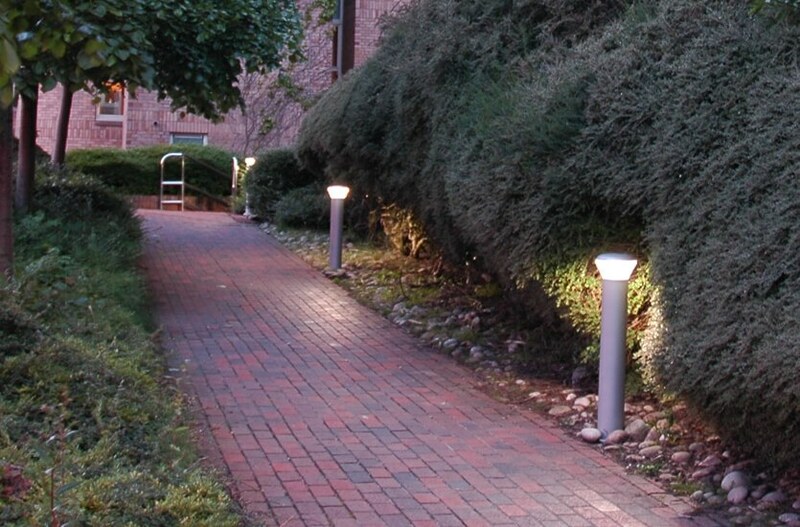 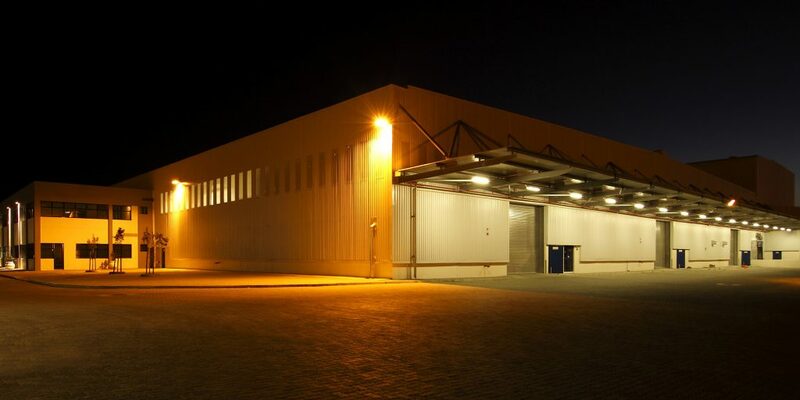 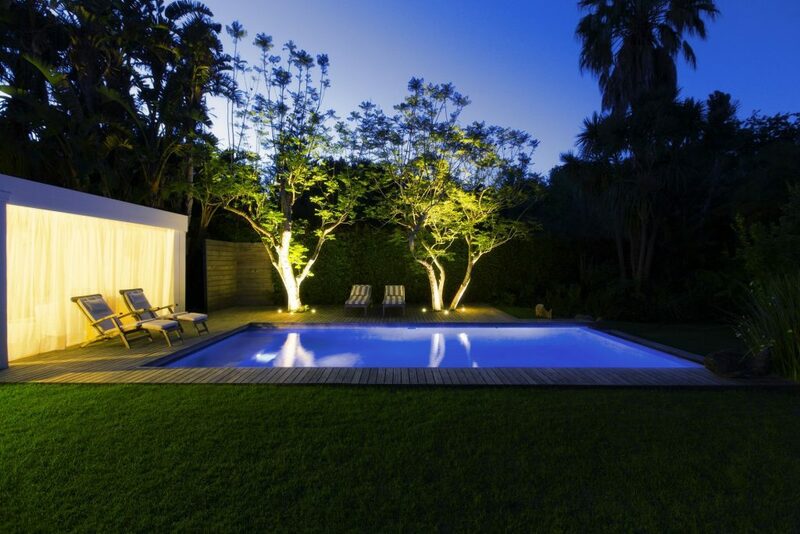 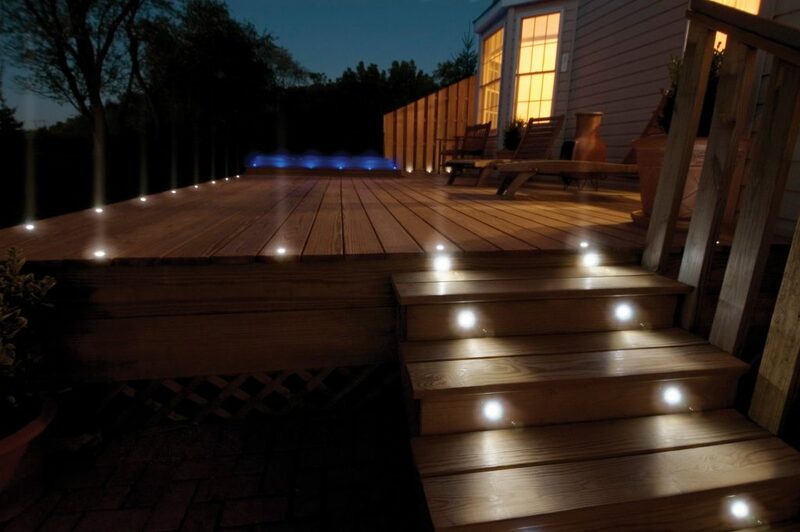 LED lighting is an efficient way of achieving all your requirements for Security Lighting.